Need A Website Or An Online Application? We offer the most easy to use accounting system... accessed from everywhere! 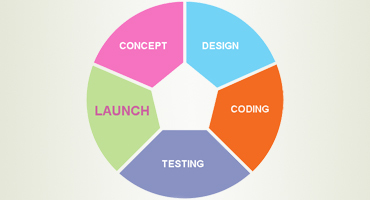 Here at excitableweb.com, we provide web development & web design solutions in Malta or anywhere required, where your requirements and ambitions are turned into exciting potential. Based in Malta, ExcitableWeb gives it's clients total control over their online application or website using our custom made CMS, ExciteCMS! We provide custom direct competition SEO expertise in Malta (search engine optimization) for your requirements so that the best results are achieved for your on-line presence as quick as possible. Besides....what is the use of having a website on-line without anyone knowing about it?! Find out more about our work! 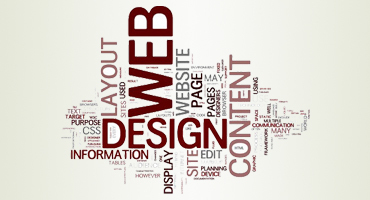 Blame us if your website will start looking beautiful! OK... no one knows about you? or just setting up your new little business? Talk to use, we will help you grow and move business trafic your way! this is how we do our job at ExcitableWeb to ensure the best and the smoothest service and product delivery! built around you ...this is our touch of excellence! probably the most exciting stage ... because we deliver the best! Have a look at our recent web develpoment and web design projects including branding, SEO and more. Thank you for the excellent job you have done on our website. We are very pleased with the final product. You made it a pleasure to work with you from the initial conversation of the concept of the website, through content development and page layout to the final roll out of the site. The best was your professionalism and your ability to get things done in no time. 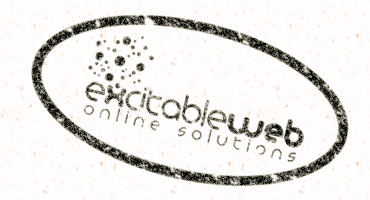 I would highly recommend ExcitableWeb Solutions to any business or individual! Stephen Cachia Xuereb Installations Ltd. Since the launch of the new site, we noticed a large increase on sales queries, even from outside Malta. We are truly satisfied with the service!